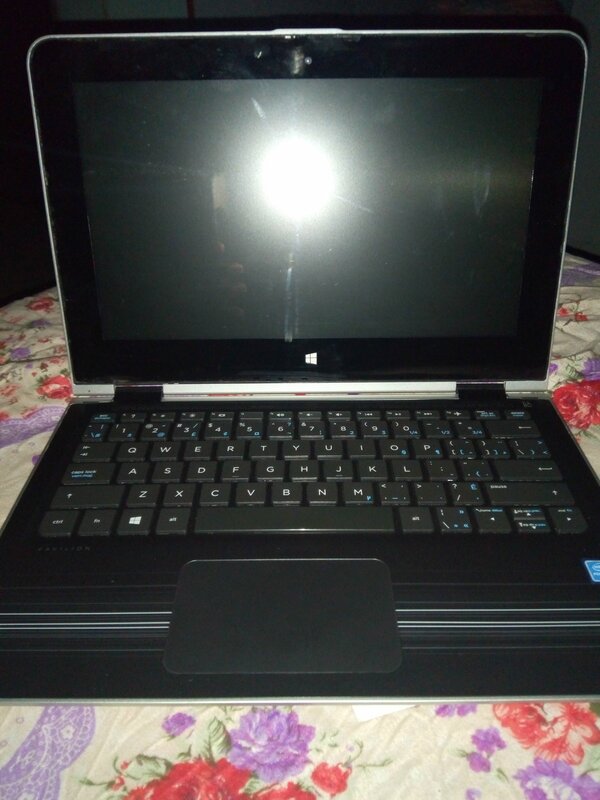 After months of saving, losing and postponing, I got my laptop today. I went to Banex in Abuja with my friend and two of his brothers. Don’t think it was too many people o, because the people at Banex can be crooks if you are not lucky to meet the good ones. 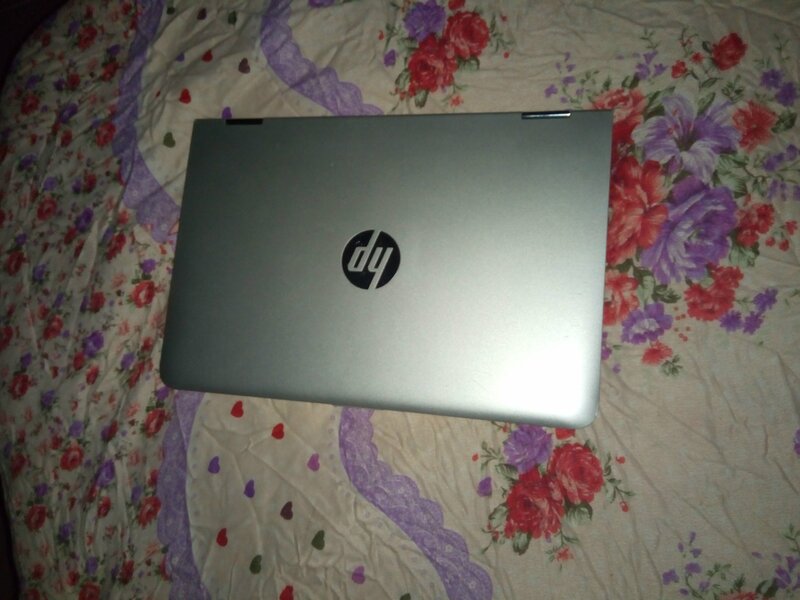 I had only 70k on me and would have bought a brand-new mini laptop but I’m not a fan of how small those things are, so I passed and went for a fairly used HP Pavilion notebook which was in good condition and went for 80k. How the 10k that topped up came about is a miracle and I am grateful to my friend. I would say may God bless him, but he doesn’t know about this blog, so… I pray God does him well sha. I sha realized that I’ll have to install MS word and other applications myself, but that’s not too big a deal. As for what I intend to do with this, I got a temporary writing gig that couldn’t start because I did not have this, so now it begins. And, there’s a lot I’ve been wanting to do with my blog for a while that I could not do. Now I do not have an excuse. The only challenge I have right now, is NEPA. How I hate those people! In a totally different pot of eba, do you know I have an instagram page? No? Error! @Naijafreshgraduate… Can’t wait to see you! Thanks… But I’m a girl o. I think it’s Intel. In fact, I don’t know. I was only interested in knowing that it has an OK battery. A good buy 👍 if you ask me. it is well with NEPA. Issa shiny something, congrats o.
Nigeria. In Nigeria, 80k is not that much. It’s about $221. Yes, its not that much. Don’t we all hate NEPA? 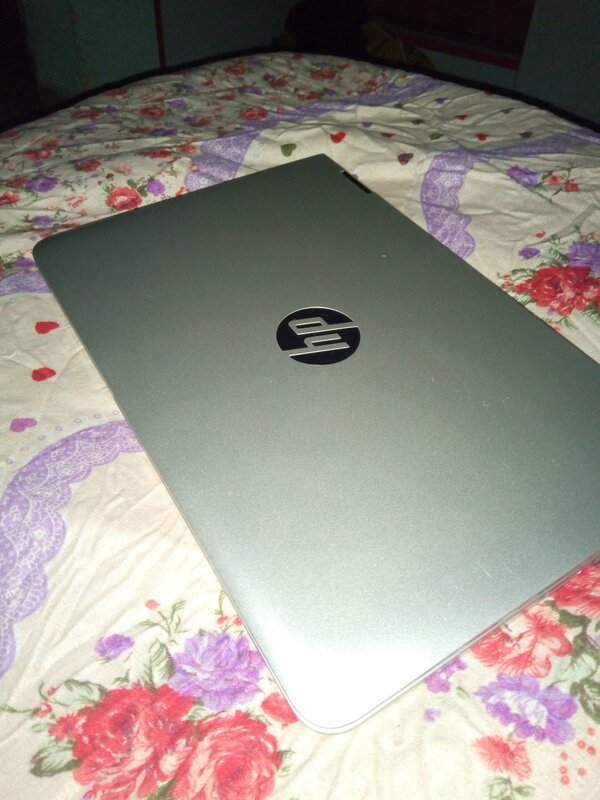 Congratulation for your New Laptop. If you facing any technical issues in your laptop in future. Visit us on this website https://www.lenovosupportphonenumber.com/ . 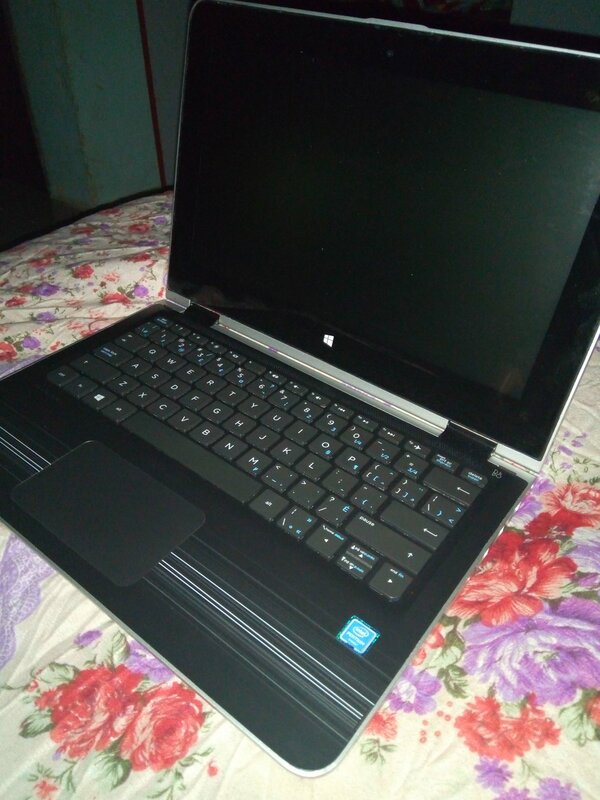 we provide best technical support services for laptop.